Applications are now open for all graduate courses starting in 2019-20. Please look at the Oxford Graduate Admissions website to find all the information you need to apply, including exactly which documents are required. We recommend that you start preparing your application early to make it as strong as possible and to maximize your chance of success. The graduate admissions website fully outlines the application process. It has an animated guide as well as videos and other materials that you will find useful in the process. Every year many excellent students from Japan come up to Oxford to enjoy the unique and stimulating academic environment of the University. 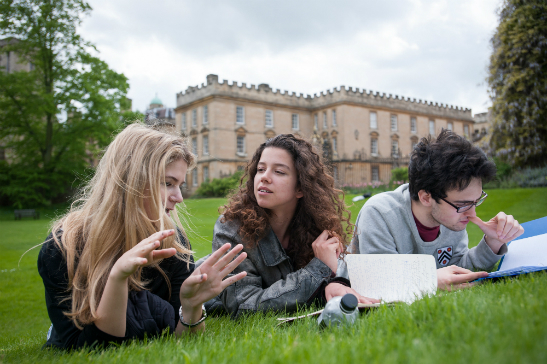 If you are hoping to study in Oxford from 2019, please take note of your course’s deadline, prepare your application carefully, and above all – good luck!